Here using the below list candidates can find DMRC examination papers of the year 2014-15. 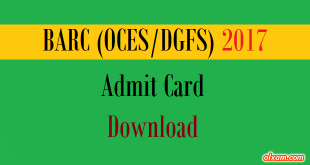 These papers will help the candidates in their DMRC 2018-19 examination preparation. Candidates have to remember that there are two papers for most of the DMRC posts. Candidates have to prepare for both papers and have to download both papers from the below given list. 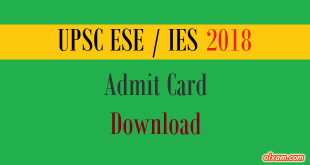 IES/ESE 2019 (Main) Admit Card Out. Download Now! 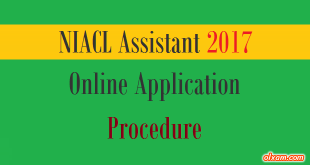 NIACL Assistant 2017 Application. Apply Online Now! please provide the DMRC- CRA last 10 yr question paper with solution. please admin provide the question booklet for JE civil and electronics. DMRC has uploaded them in their career section. it will be very helpful for us. please upload the question of DMRC JE mechanical 2015 and other previous year question. The uploaded question is very helpful for the preparation of exam. is there sectional cutoff for DMRC CRA???? ?